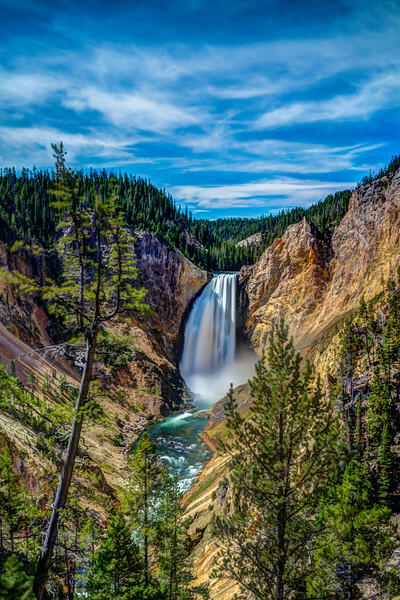 The Lower Falls at the Grand Canyon of Yellowstone. 🔸 At 308 feet high, it's one of the most photographed sites of Yellowstone. And it's the only time I shared a view with other tripods.